The Landing is the cure for the common coworking space. 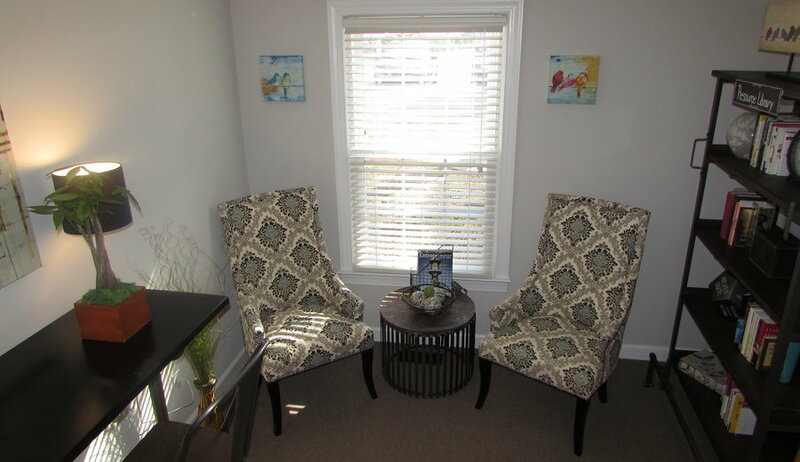 Our elegant space offers a quiet, safe and comfortable environment with the privacy and confidentiality that client-focused professionals require. 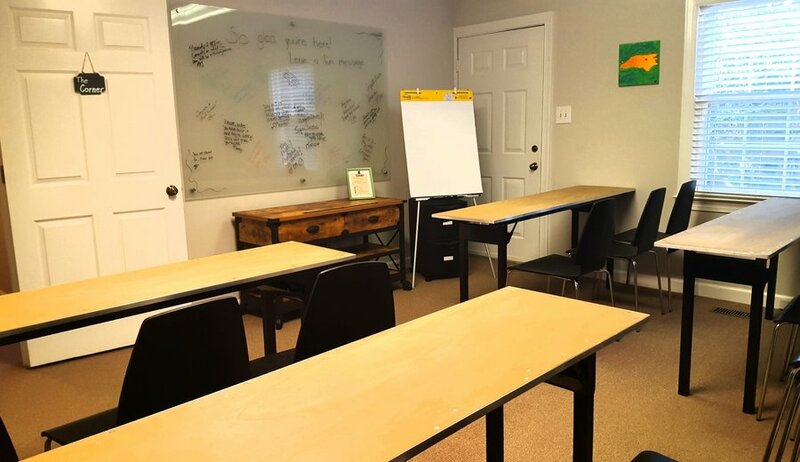 Meet one-on-one with a client or rent the space for intimate retreats, small group training sessions, workshops and other events. 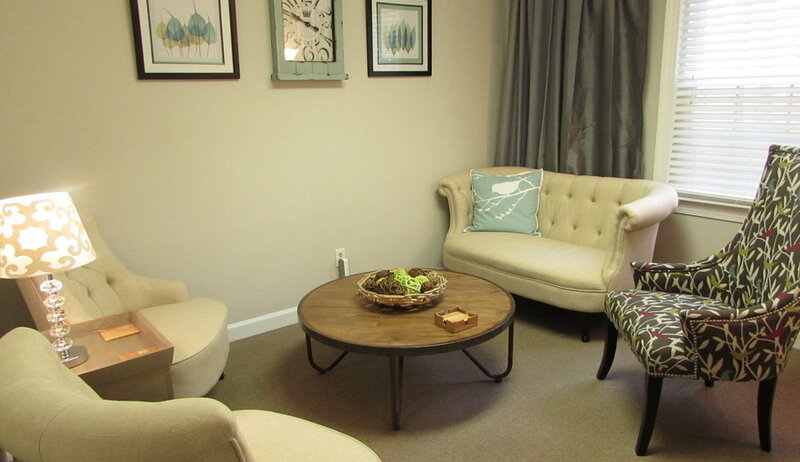 Book the space as needed or become a member for added perks. 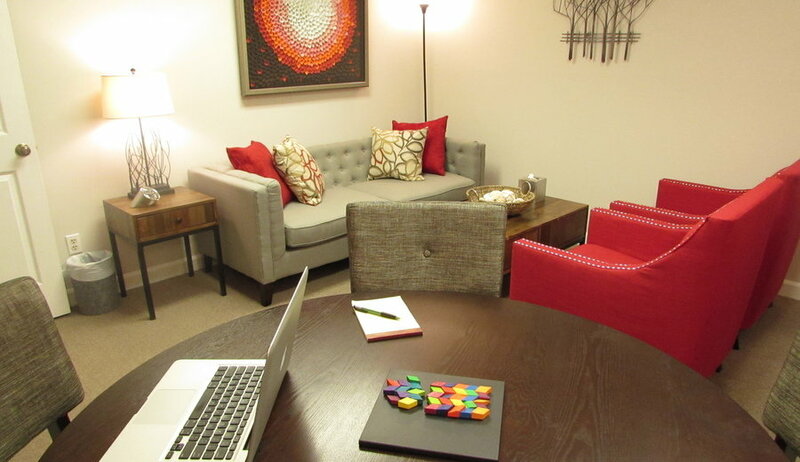 The space includes two private office and a flexible conference room. 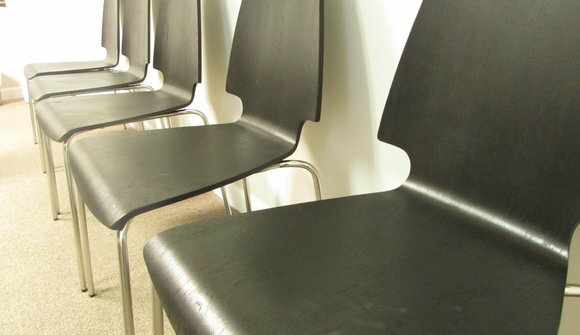 Each can be rented on an hourly basis or you may rent the entire space. 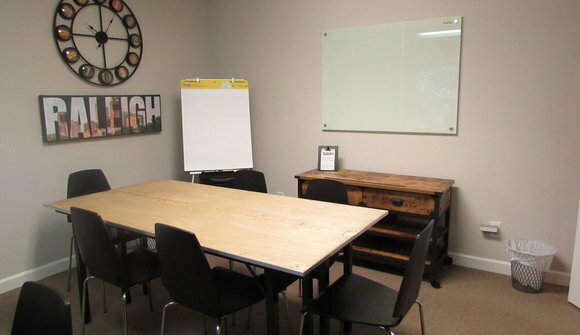 We are an alternative to open concept, industrial or corporate offices. 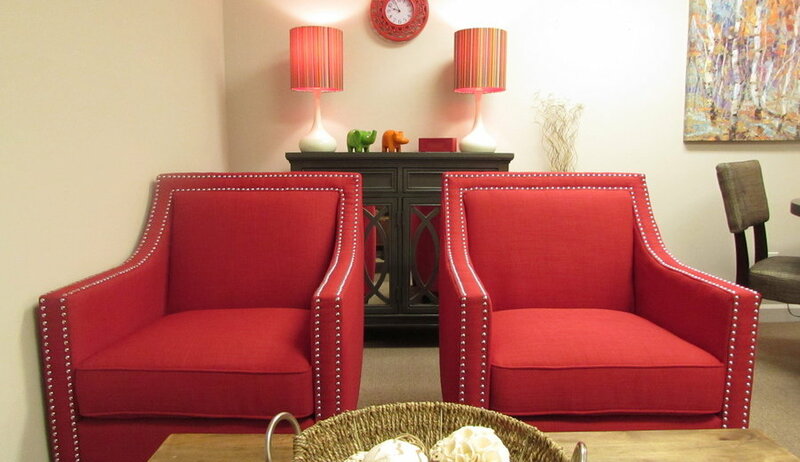 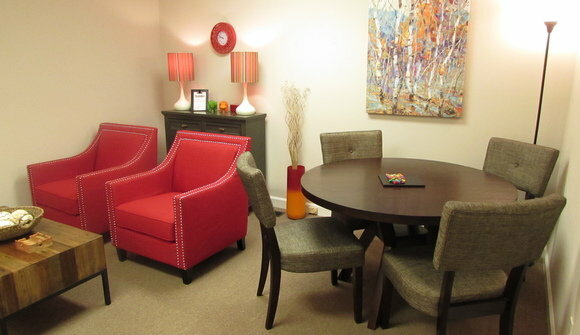 We offer a quiet, homey, boutique environment that is a refreshing change from a cube farm.